Surprise the person you love, sending her or him, a beautiful image of red roses, remember that red roses are a great representation of love, passion and romanticism, so the person who receives these kinds of cards will know that he or she is really important for you. 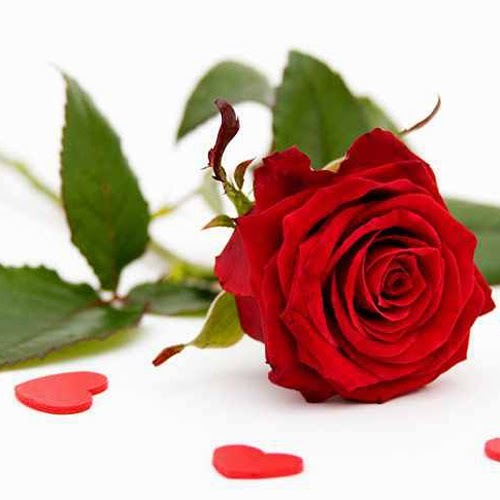 Below you will find an interesting selection of images of red roses in different places and with different complements, choose the best one for you and your special person. 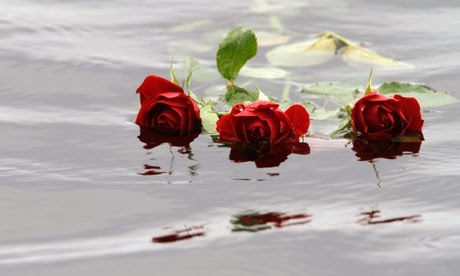 Three red roses on the sea. 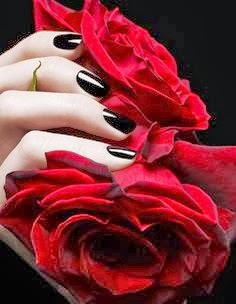 Red roses holding by a woman's hand. 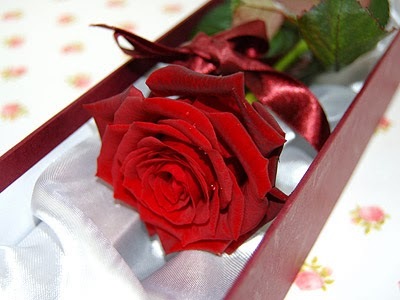 A single red rose inside a box. Bouquet of red roses in bottom. 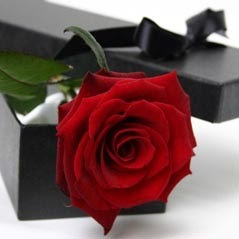 A single red rose in a black box. 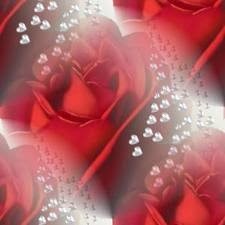 Red roses with small hearts. 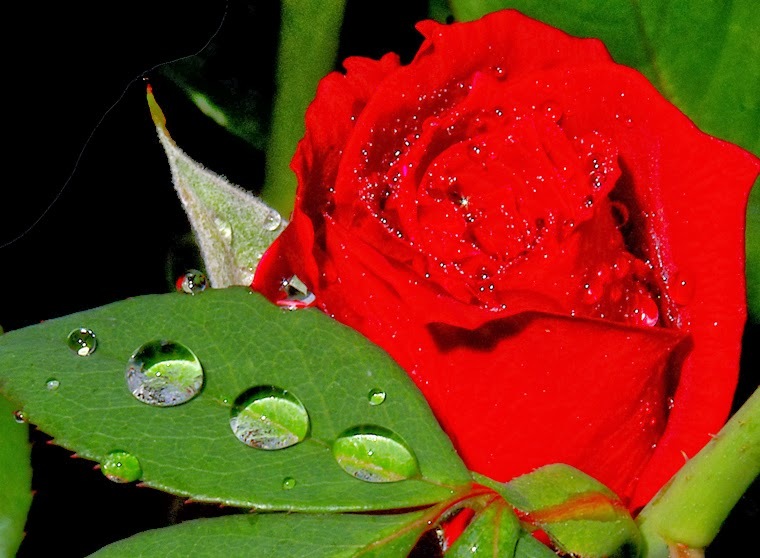 A single red rose with drops of rain. A single bottom of a red rose. 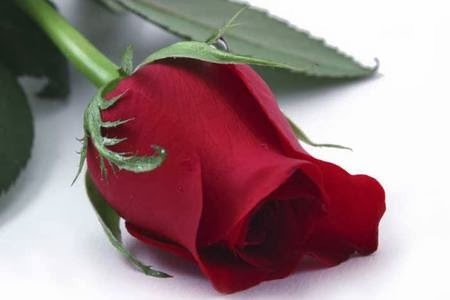 A single red rose with green leaves. 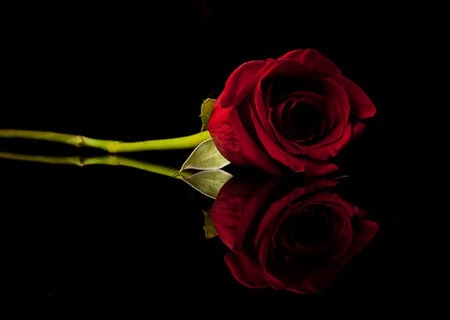 A single red rose with a black background. 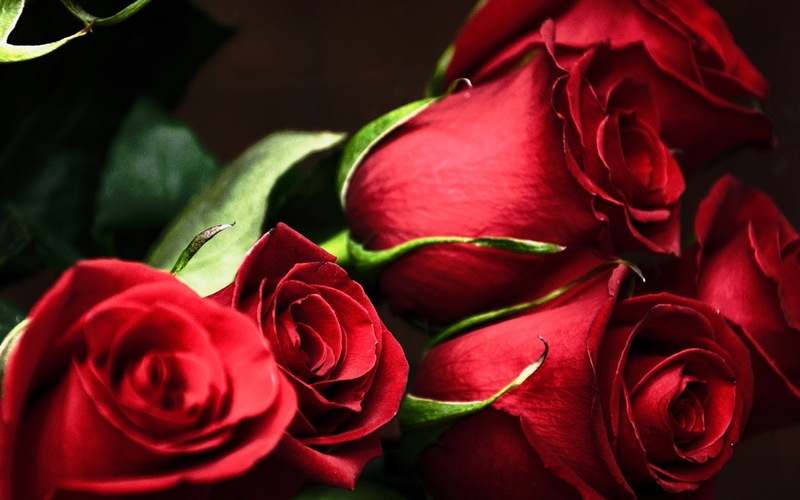 I hope you have enjoyed these images of Red Roses.